Look, it happens to the best of us. Maybe you had a position lined up and it fell through, or your circumstances changed. Perhaps laziness got the better of you in terms of applying for positions, we’ve all been there. The San Francisco cloud computing company employs over 25,000 people worldwide. The firm generates revenue from its flagship CRM product, as well as via social media through its strategic acquisitions. 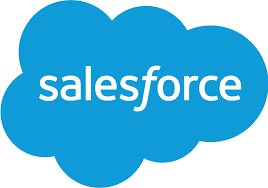 We currently have two job posts for Salesforce, in both sales and corporate strategy. The fourth largest media company in the world, 21st Century Fox is the result of a 2013 split of News Corporation. Post split, 21st Century Fox focuses on film and television while News Corporation emphasizes print media. The company has two listings currently, one in corporate strategy and one in marketing. Who doesn’t love toys? 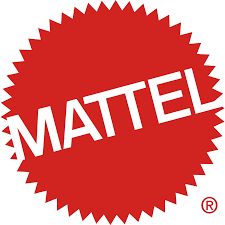 Mattel is the largest toy company in the world in terms of revenue, owning top brands such as Fisher Price, Barbie, and Hot Wheels. 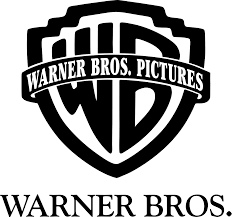 Mattel currently has entries in both corporate finance and marketing. 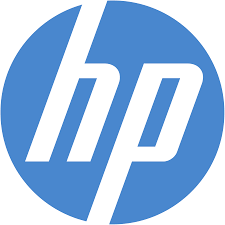 One of the most popular consumer product firms, the company makes popular products like Crest and Pampers. If you’re interested in other consumer product firms, you can check out our rankings for top companies for MBAs here. Procter and Gamble is currently hiring for a corporate finance position. Already have a job offer but not sure if it’s right for you? TransparentCareer offers a free benchmarking service to help you find out how your offer stacks up. Get paid what you’re worth. Sign up for free here. None of these companies striking your fancy? Well, aren’t you picky. Fear not though, check out our free job board where you can find jobs curated just for you based on what matters to most to you in your career. Check it out here.